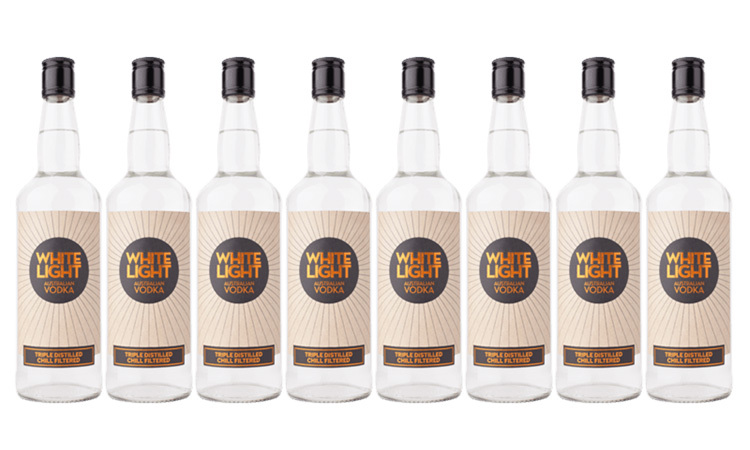 From the fine folks at the award-winning White Light Vodka comes this new Australian dry gin. Triple G Gin is triple distilled, and is made in a crisp and dry savoury style. This is no wallflower gin, hiding its juniperous light under a bushel of new wave botanicals; no, this is a juniper-forward gin. The gin is amply supported by the traditional dry gin botanicals like coriander and citrus and cassia. There’s some good texture happening on the palate too, and a pleasant spicy finish to wrap it up. 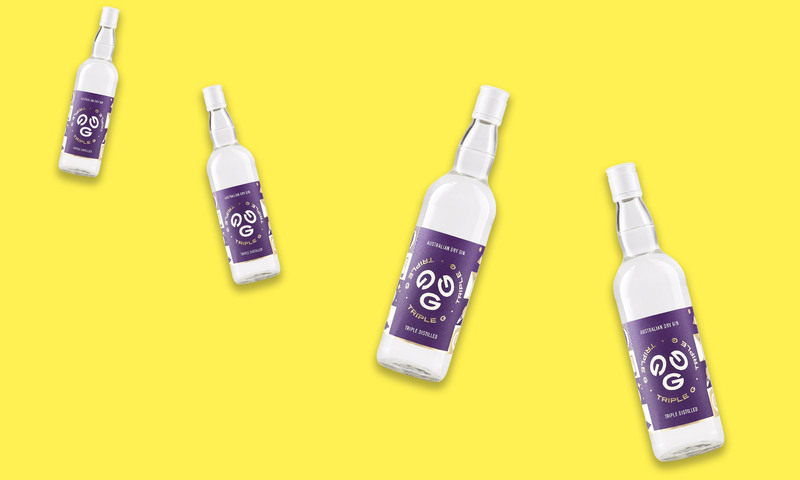 And the people behind this new gin know what they’re doing when it comes to making spirits — their White Light Vodka took home a gold medal and the trophy for champion vodka at this year’s Australian Distilled Spirits Awards. For more information contact brendon@whitelightvodka.com.